We want to hear from the many voices that make 8123 the family that it is. Below you can share your story and what 8123 means to you! 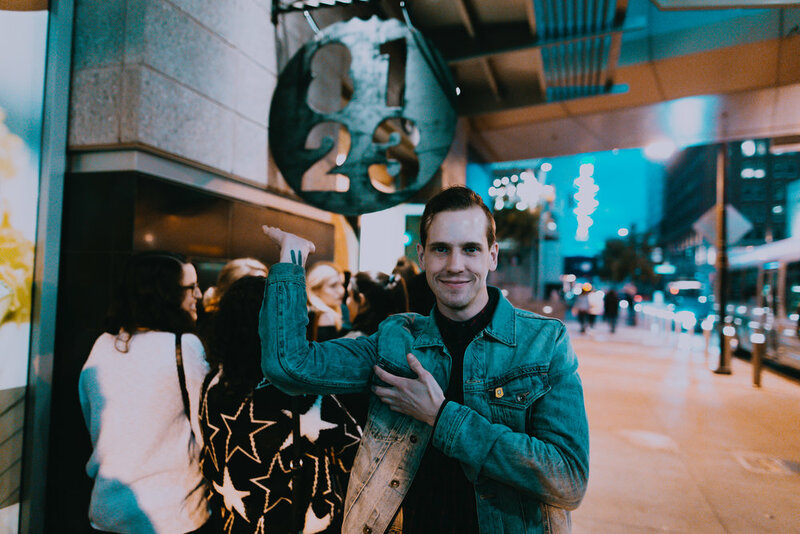 Every week, we will feature a new story from the 8123 family! Let us know about your first memory, concert, a friend you met, etc.